An Orange with no hieroglyphic symbols? I'm trying to attach a picture, but it doesn't let me. Anyways, can any of you school me on this? Is this a special edition head? Is this a fake? 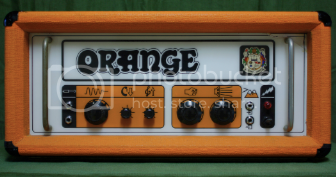 Is there a way to order a new panel from Orange? Is it too much of a hassle to replace the panel? Re: An Orange with no hieroglyphic symbols? That is correct for a 2008 AD30. They redesigned the face plate a few years ago, but any of them from the beginning of production up until recently did not have Pics and Text, they were text only on the face panels. I don't recall the exact date, but I think they changed the face plate design in 2015 or so. The vast majority of AD30s out there in the wild are the old design. 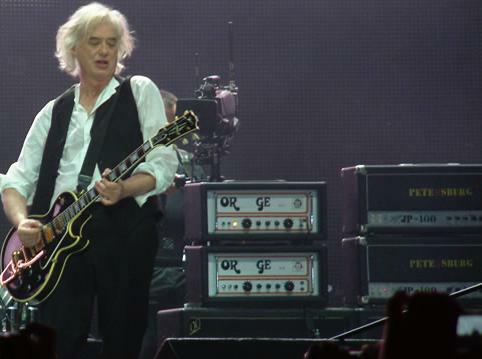 The black tolex amps are cool as well. I'd rock it. They look good with the black tolex cabs. I have one of each, personally. 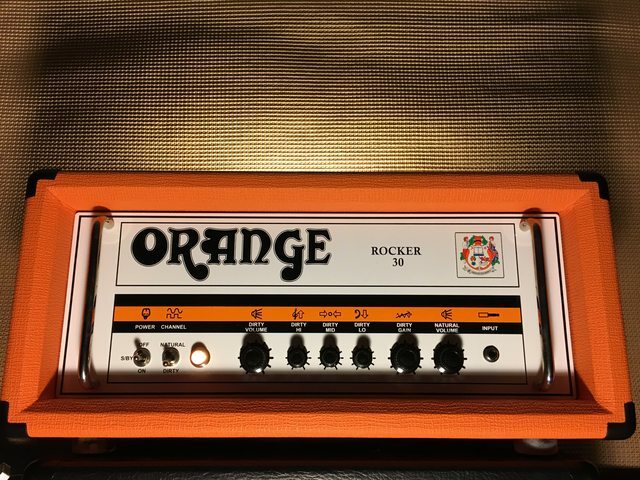 If you hate it that much, find someone with an Orange tolex head sleeve that wants to trade with you. I'm sure you could find someone. I personally like those ones. I think they look classy. Now that's keeping it "classy"
I heard he did that because of endorsements or something.